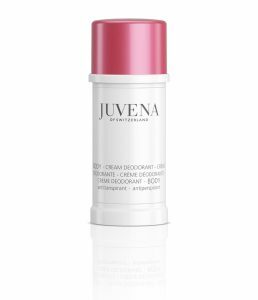 For beautiful smooth and supple skin that feels well-cared for and relaxed. This vitalizing body oil with the unique pomegranate extract and precious jojoba, avocado and olive oils, helps skin to regain its smoothness and resilience. Ideal for stretch marks prevention. 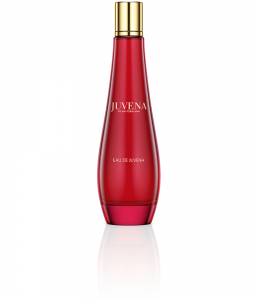 The dulcet Mediterranean scent and the silky consistency indulge you to a unique body care experience. Supple, vitalized skin and a feeling of well-being. Massage in a small amount of oil with circular upward movements. 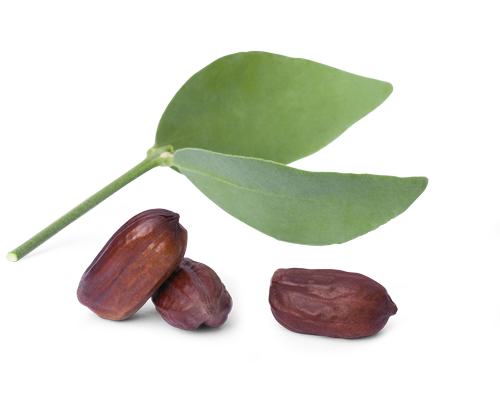 Jojoba oil is being obtained from the fruits of an american, evergreen desert plant in the form of fluid wax. This fluid wax is very similar to the sebum and connects perfectly with the skin, without closing its pores. Besides its caring and smoothing function, jojoba oil has a high proportion of vitamins and minerals, which strengthen the immune system, support the metabolic process and protect against free radicals.